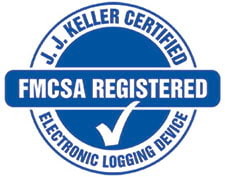 Neenah, WI — J. J. Keller is pleased to announce the placement of the J. J. Keller Mobile® ELog solution for Android devices and the J. J. Keller Mobile® ELog solution for the J. J. Keller Compliance Tablet™ on the FMCSA ELD registry. 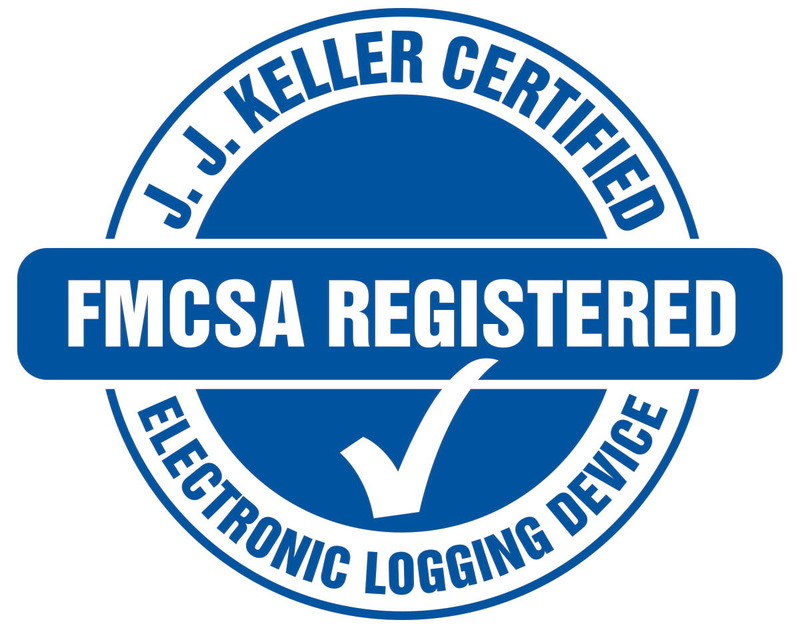 According to the mandate, any electronic logging device placed into service as of December 18, 2017 must be self-certified and registered with the FMCSA. The self-certification process confirms the ELD and associated system is able to accurately capture and store a driver’s hours of service, and make this information usable to enforcement personnel during roadside inspections and audits. Beyond meeting the technical specifications of the final rule, the J. J. Keller® Encompass® Fleet Management System with ELogs is backed by 65 years of Hours of Service expertise and offers over-the-air updates to ensure quick compliance with regulatory changes. The system is compatible with all vehicle classes and most smart devices, includes multiple Hours of Service rule sets, and offers options from ELogs only to full performance management.